“Money can’t buy happiness”. Really? Well, it can buy you stuff that can keep you happy forever. The rich can afford almost everything that they desire for. There are even weird things that only the richest people can afford. There’s no better example of the rich than the Rothschilds who are richer than the top billionaires of the world and Pablo Escobar, the richest criminal in the world. These people can definitely afford the most expensive things in the world. Here’s the list of the most expensive things in the world! This feather is of a Huia bird, which is now extinct. It has not been seen since 1907. A feather from a species which is no more to be found on the globe. 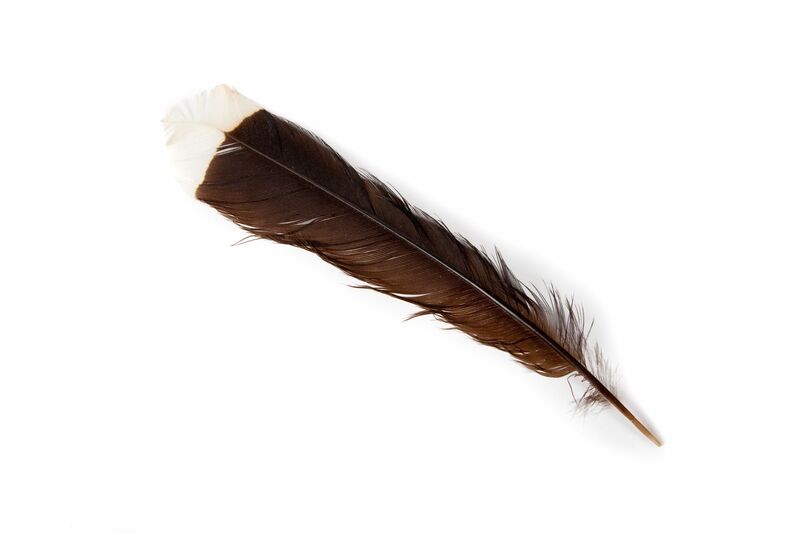 This makes the feather one of the most expensive things in the world. The bird’s plumage was traditionally used to adorn Maori chiefs. This feather was later bought by a family from the city of Wellington. The family refused to the public its identity. A parking spot, yes you read it right. 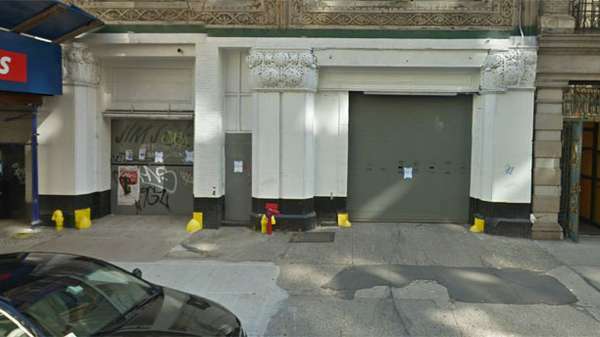 It will cost $ 1 Million to buy a parking spot at the private garage at 66 E. 11th St, which is one of the most expensive things in the world. It will cost same as paying $115 for illegal parking for 24 years. According to Prudential Douglas Elliman Vice Chairman Dolly Lenz, it is for the person who wants complete privacy. This expensive spot is 23 feet long, 12 feet wide and 15 feet high. Magnetic Floating Bed is worth 1,600,000, of course, the bed floats in the air. It supports up to 900kgs which is held by 4 very thin wires. Not the smartest thing to buy but surely one of the most expensive things in the world. The Crystal Piano used in the Beijing Olympic Games was sold for a $3.22 Million. It was played during the Opening Ceremony of the Beijing Olympic Games in 2008. Played by Lang Lang, who gave an unforgettable rendition of “Starlight” to the audience, this piano is one of the most expensive things in the world. Bugatti Veyron is a rare car in itself, there are only 450 Bugatti Veyrons in the World. The car above is in its own class and there is no other car like this one in the whole world. 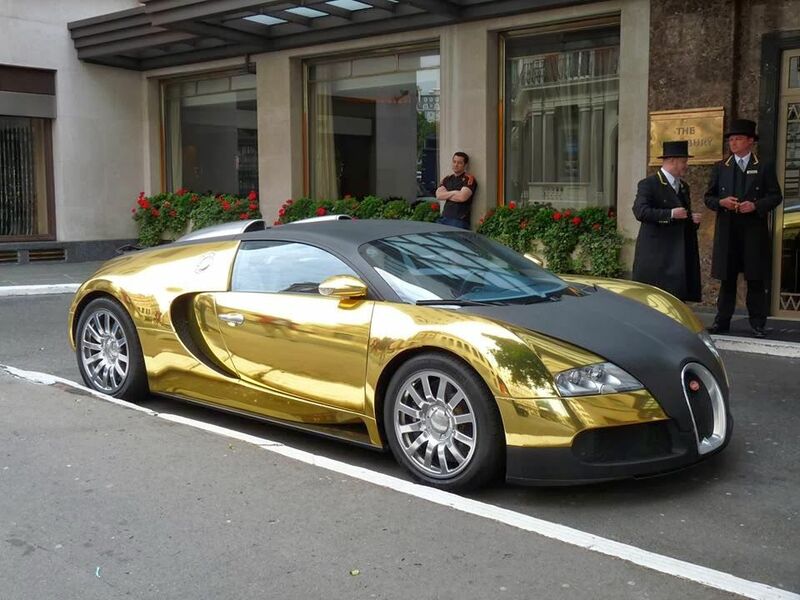 This gold-plated Buggati worth $10 million is one of the most expensive things in the world. This is actually a $25-million watch surrounded by precious stones. It has three heart-shaped diamonds (a 15-carat pink one, 12-carat blue one, and an 11-carat colorless one). With 201 Carat gemstones, this is a unique and one of the precious and most expensive things in the world. This pink diamond is no ordinary, it will cost you $46 million to have it. It is a 24.78-carat diamond. In fact, pink diamond is the most expensive gem in the world. This car is the world’s most expensive car with the price of $52 million. 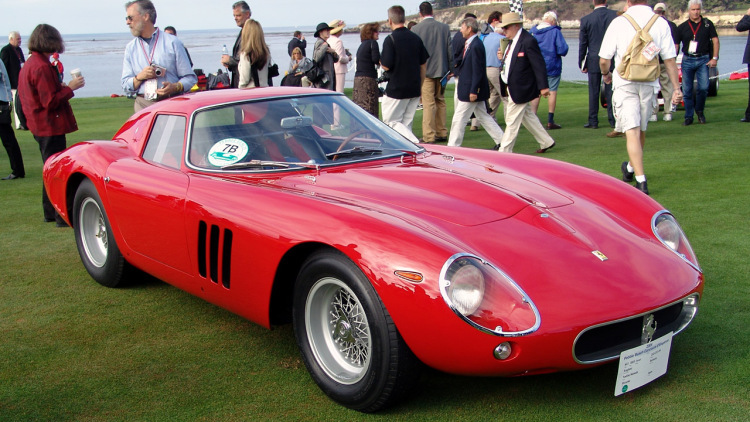 The car was sold by Connecticut-based car collector Paul Pappalardo to an unidentified buyer. The villa in Villefranche-sur-Mer in the Alpes-Maritimes department on the French Riviera, known as Villa Leopolda, costs $506 million with an area of 18 acres. 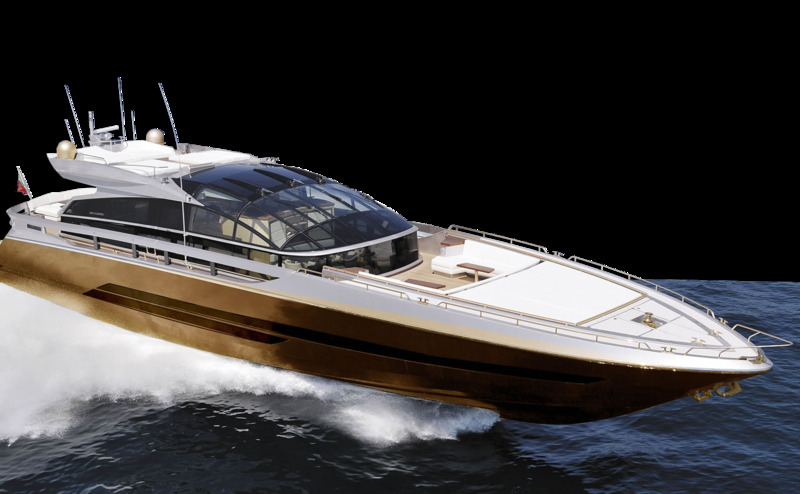 HISTORY SUPREME is the world’s most unique yacht and a top ranker in the list of most expensive things in the world. It took 100,000 kilograms of solid gold and platinum to build this. All the parts are made of precious materials.